A market research report, posted on February 27, 2017, forecasts that the image recognition market will grow to nearly $40 billion worldwide by 2021. The market, which includes augmented reality applications, hardware, and technology, generated an estimated $15.95 billion in 2016. The report estimates the market to grow by a compound annual growth rate of 19.5% over the next five years. 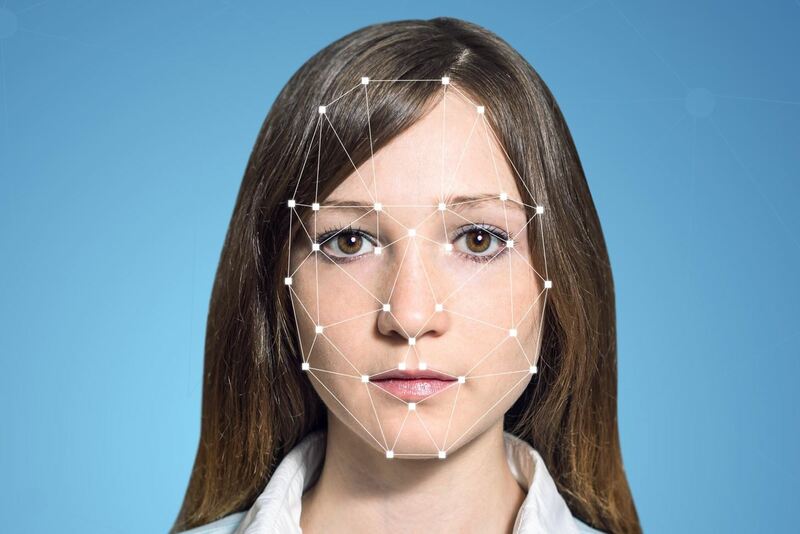 "The market is primarily driven by the rising demand for security applications and products enabled with image recognition functions," said MarketsandMarkets, the company who authored the report, in a press release. "The increasing use of high bandwidth data services has fueled the demand for image recognition solutions." The report identifies segments with the image recognition market by technology, namely code recognition, digital image processing, facial recognition, object recognition, pattern recognition, and optical character recognition. Code recognition is expected to be the leading technology segment for the market. While many industries are expected to leverage augmented reality, the media and entertainment industry is expected to lead market growth, based on extensive presence in social media and emerging use in movies, gaming, and television. This $40 billion prediction is much lower than Digi-Capital's from a few years ago, which predicted $120 billion in the augmented reality sector by 2020 mainly due to Magic Leap, Meta, and the Microsoft HoloLens. Recently, Microsoft announced that their second developer iteration of the HoloLens wouldn't be released until 2019. A full copy of MarketandMarket's report is available for purchase, for those of you with at least $7,150 in the bank. Do you think this is an accurate assessment of the market potential for augmented reality? Let us know in the comments.